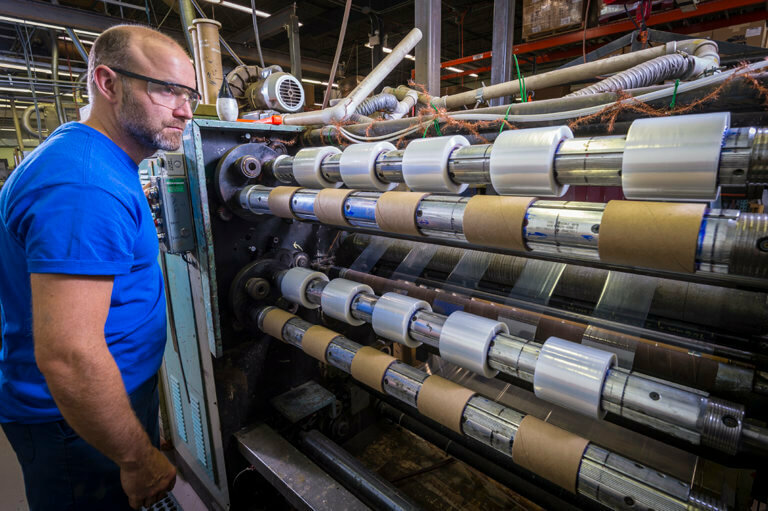 Tagline takes the time to ensure your paper converting project is handled with the most efficient and cost-effective processes throughout our modern production facility. 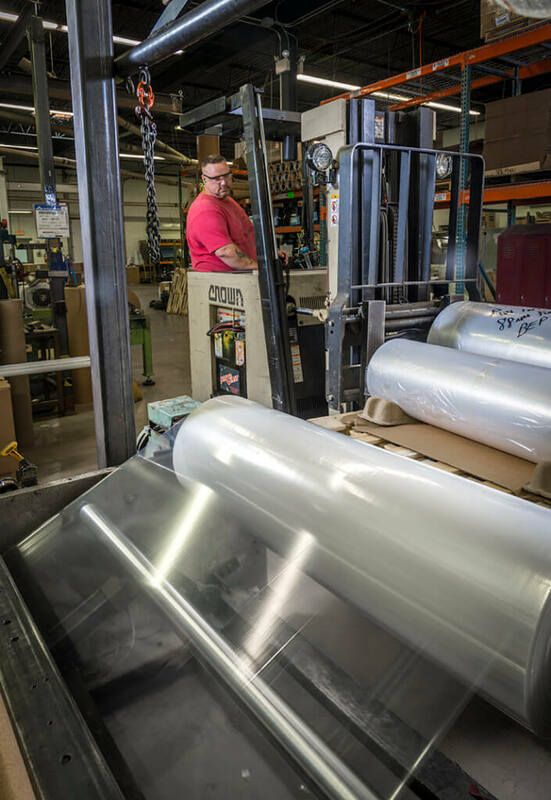 Tagline’s conversion facility specializes in converting and distributing plastic film that meets specifications and exceeds expectations. 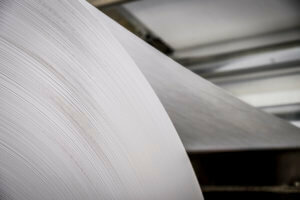 Tagline has been running shelling paper products for over 20 years. 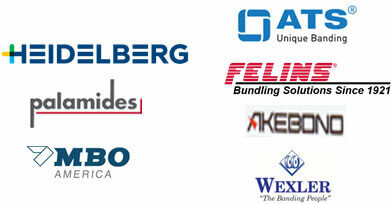 The experienced operators understand the end use and are trained to mitigate any processing issues. The Tagline facility can produce multiple pallets per day. Tagline provides a high level of quality, along with on-time package designs and on-time deliveries. This includes a stocking program for raw materials, which allows us to react within days, rather than weeks. 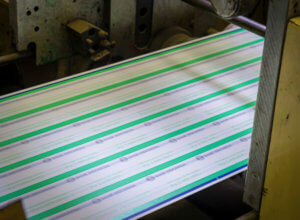 Quick turnaround is a specialty, with short and medium production runs. 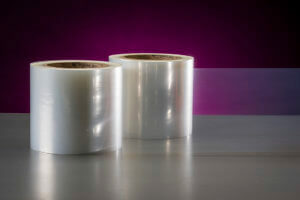 Banding finished products using standalone or tabletop systems has seen a surge lately. 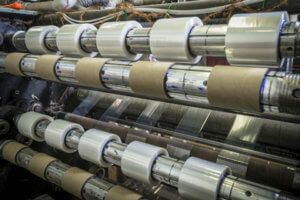 It’s quick, easy, cheaper, and greener than a lot of more traditional methods such as shrink wrap. 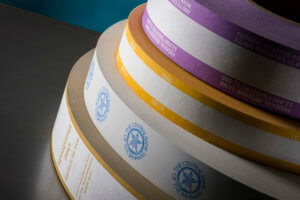 If you’re finishing your products with a band from an ATS or Felins system, Tagline has the heat seal and ultrasonic tape you need. Tagline provides an attractive and professional finish to your product. 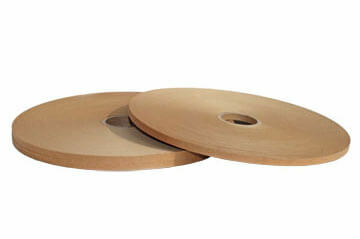 We stock many standard items with quick turnaround available. 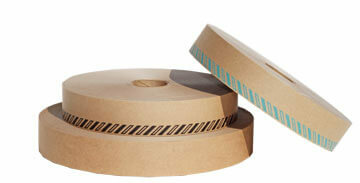 Tagline produces both paper and plastic bander tape for a wide range of popular systems. 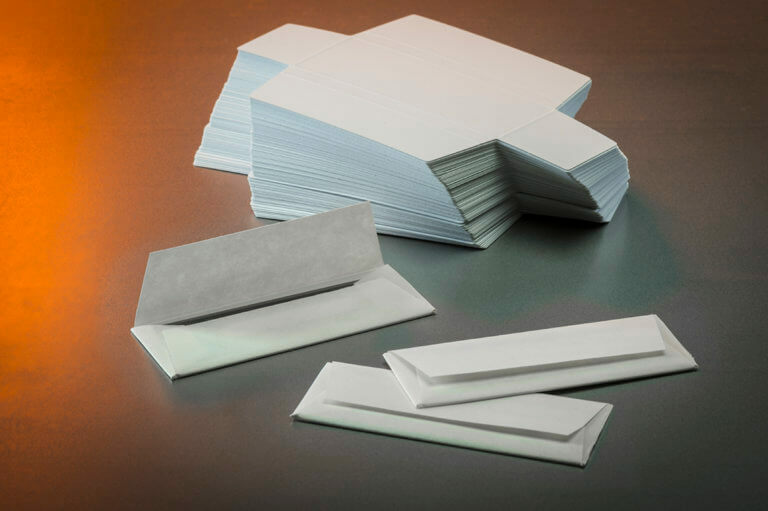 Ranging from a company with modest or upcoming packaging needs to the sizeable operations of the world’s biggest binderies and printers. Stock items are always in inventory. 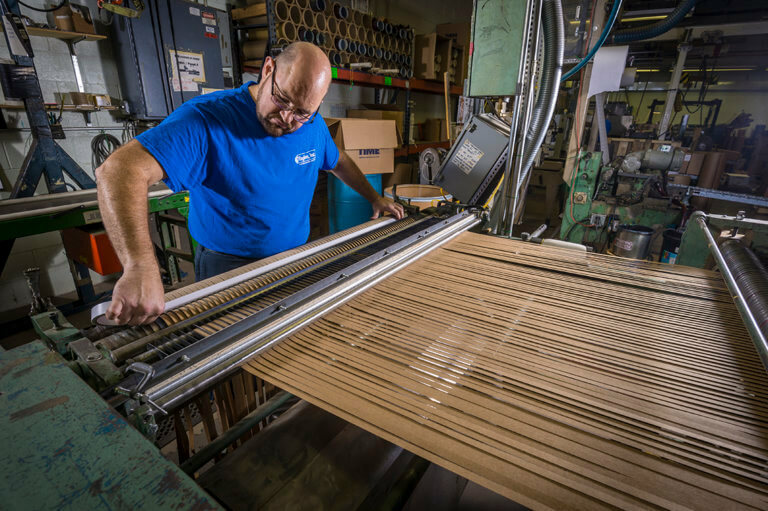 Contact us if your operation is using banding and you’d like to discuss our capabilities.